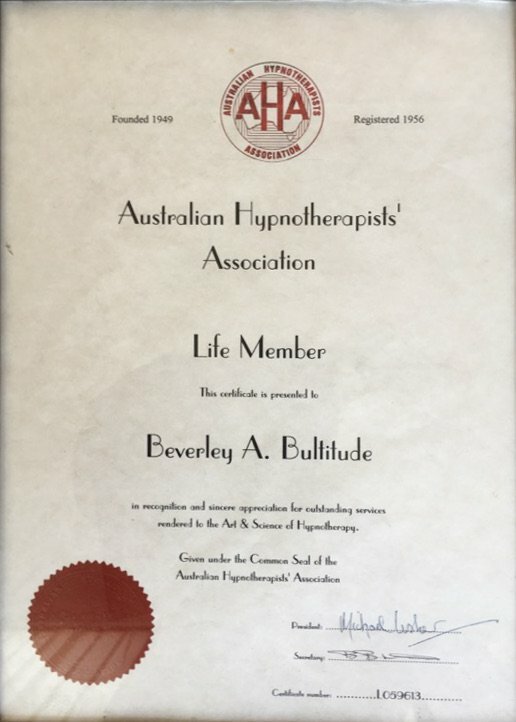 Beverley is a Foundation member of the NSW branch of The Australian Hypnotherapists’ Association 1972 and is a Life Member of the Australian Hypnotherapist's Association. She has been in Professional full time practice since 1962. 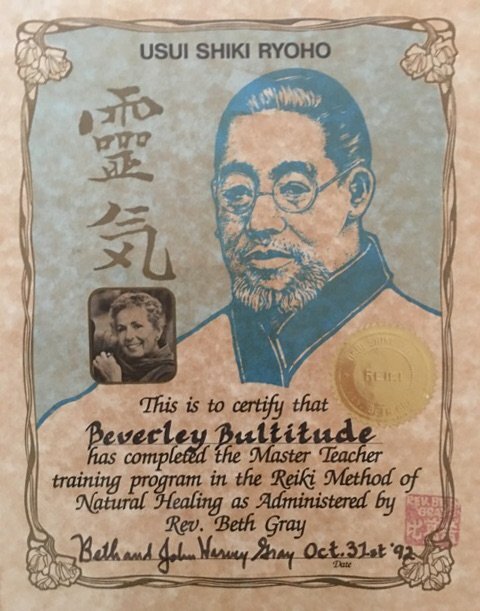 In 1992 she also attained the status of USUI Reiki Master and is a professional counsellor. Medical and Dental professionals have referred patients to Beverley for over 50 years. 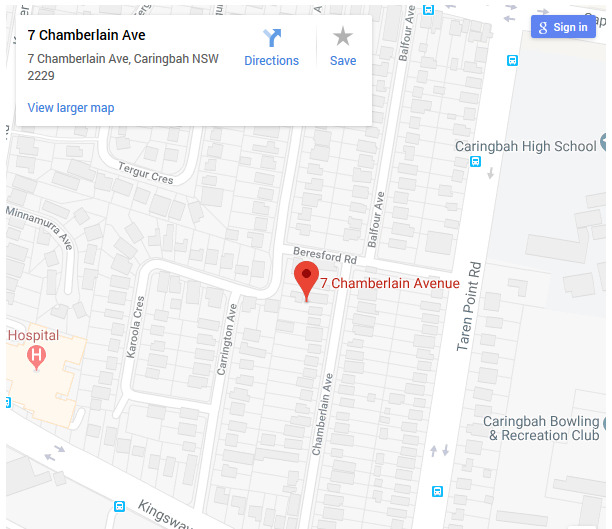 Her Clinic and Seminar Rooms are at Caringbah, Sutherland Shire, NSW, close to the local Doctors’ Rooms & Hospitals. Hypnotherapy is covered by many health funds but you should check with your Health Fund to confirm the level of cover under your plan. Some funds that cover hypnotherapist fees are shown on this page. Where do I start to tell you how much I appreciated the gift you have given me. The thrill of experiencing the 'Angel Dust' is something I cannot describe. The feeling of love, warmth and total acceptance was magnificent. Beverley is a gifted teacher, counselor and healer. She possesses insight without intrusion and teaches through experience, guidance and love. She has integrity and an ability to see beyond the room. I was a patient of Beverley’s for a number of years starting in 1992. She has always impressed me with her warmth and caring attitude. She is thoroughly professional in her approach whilst maintaining a becalming empathy. Her manner and approach to helping one discover one’s inner self is professional and well developed. She has ways of cutting through the layers of your personality to enable you to focus on specific issues that need to be solved. I found her help and understanding invaluable, and am a better person for the journey she helped me undertake. 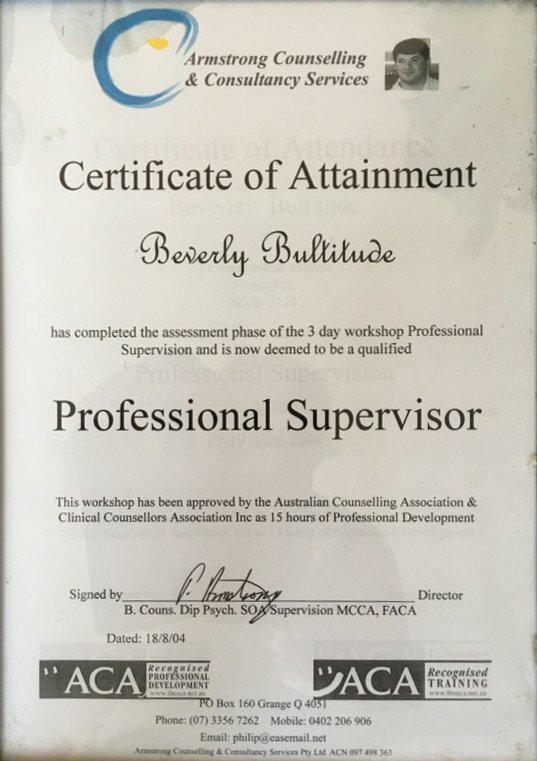 I have known Beverley Bultitude for the best part of 2 decades, and I can honestly say that she has helped me through some really tough times in ways that words just can’t describe. She is not just a run-of-the-mill Hypnotherapist, Psychic, Counsellor and Reiki Master, she is several top-notch accredited therapists in one. Nowhere else can you consult someone with such insight, skill and accuracy (I’ve consulted many before), and yet feel so supported, knowing that your best interests are at the forefront of her mind. Beverley has an uncanny ability to pinpoint what issues a person may have and how they may have come about, or what they need to hear from a loved one who has passed and somehow facilitate healing that just goes way beyond the sessions with her. 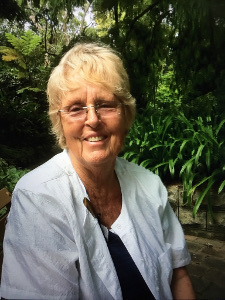 I have referred many people to Beverley, and they are all amazed by her warmth, and the way in which she facilitates healing in unexpected ways. I can’t recommend Beverley Bultitude highly enough!